Two Black Guys With Good Credit was featured in this article. We greatly appreciate the shout-out and thought we’d share the full article here. Whether you’re attending a networking event or on the way to work, inspiration can hit just about anywhere. Listening to podcasts is one of the best ways to stay inspired and continue to feed your imagination. With shows on everything from society & culture to business, getting a light dose of creativity is just a play button away. The next time you’re itching for ways to think outside of the box when it comes to your career, give these five professionally refreshing podcasts a listen. In these 15–30 minute episodes, premier business magazine Black Enterprise, takes us behind the scenes of some of tech’s most influential black minds. Each episode — there are 12 so far — includes smart and insightful business advice alongside an amusing look into what it means to invest, develop new products and connect with today’s changemakers. With an upbeat riff in the background, host Sequoia Blodgett and her guests will lighten up your day and keep the gears in your mind turning with topics in Hip-Hop, fashion and clean energy. 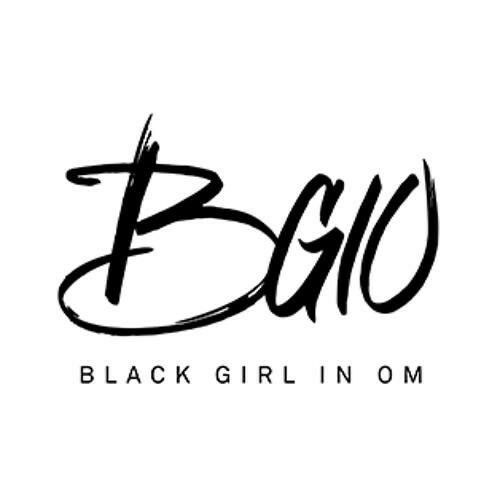 Co-hosts Lauren Ash and Deun Ivory help creative entrepreneurs find their center on Black Girl In Om with chats on wellness, sisterhood, and creativity. Lauren’s soothing voice matched with Deun’s cackling makes for a fun, uplifting and life-giving podcast that makes you feel like you’re talking to your favorite sister-friends. From chatting about how to reclaim our beauty with Essence Beauty Editor Siraad Dirshe to breaking down the importance of self-care with singer-songwriter Jamila Woods, Lauren and Deun bring love, light and healing to every aspect of the entrepreneurial journey. Is creating a budget the bane of your existence? Would you like real ways to manage your debt? 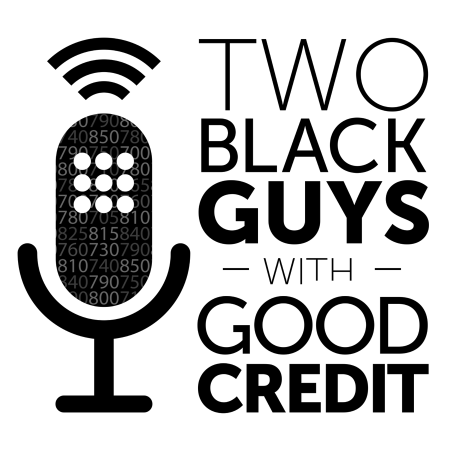 Two Black Guys With Good Credit gives real world advice on how to manage your money and the tough conversations that come along with growing your finances. Arlington and Shaun don’t just make talking money educational with researched facts and stats, each episode is also chock full of laughs and inspiring tips for young budding entrepreneurs and professionals. 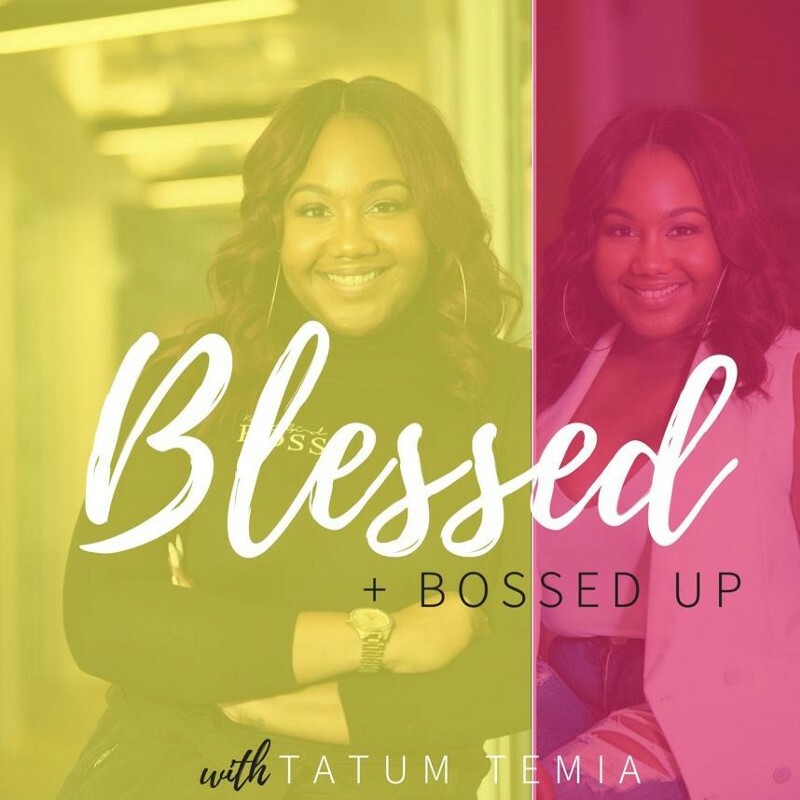 Tatum Temia fills her podcast with inspirational gems and spiritual words of wisdom for entrepreneurial Christian women. Through candid conversations on infusing your personality into lifestyle marketing, making your public relations stand out and living a God-centered life, Tatum shares how today’s Boss women can allow their faith to guide their career or business. Her powerful self-reflections and experiences are refreshing and can provide the deep soulful nourishment you need in your journey. Hill’s heartfelt weekly talks with tech entrepreneurs, travel influencers and wellness professionals will have you nodding your head in agreement. 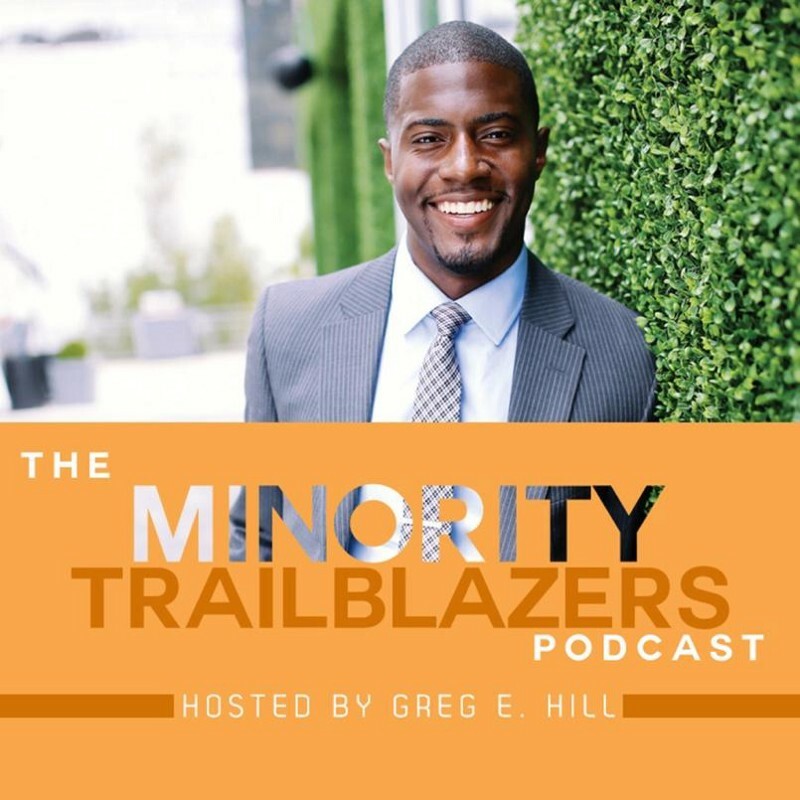 The array of special guests on The Minority Trailblazer podcast ranges from plant-based wellness blogger Chelsea Williams to Travel Noire Founder Zim Ugochukwu. The unconventional paths found within each episode show just how big one small move can make in our lives. If you’re contemplating shaking things up, this listen will inspire you to do just that. With countless podcasts available on Spotify, Apple Music, Soundcloud and elsewhere, there is always a new muse to be found. Whether you’re looking for ways to prevent burn out and thrive or learn more about the top players in your industry, you’re sure to find noteworthy advice in these career-minded chats. Dronile Hiraldo is a New York City born and bred writer, speaker, and entrepreneur with a soft spot for Disney. She loves helping creatives, entrepreneurs and small to medium sized businesses with a focus on wellness, tech, and travel tell their stories and grow their communities. Mimconnect (Minorities in Media Connect) provides exclusive access to career opportunities, resources, and community to help empower your voice in the boardroom. Get looped into a private network of thousands of marketers, creatives, and journalists nationwide.